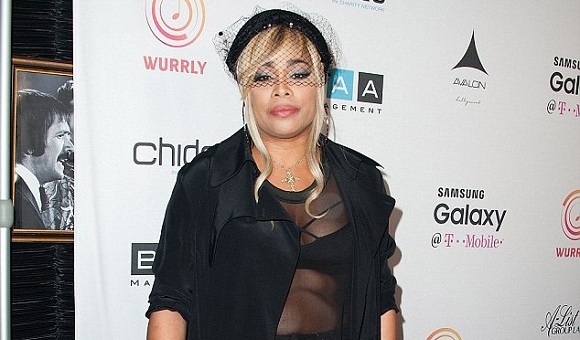 There was a T-Boz Unplugged concert in LA the other day, so of course T-Boz rocked up there. 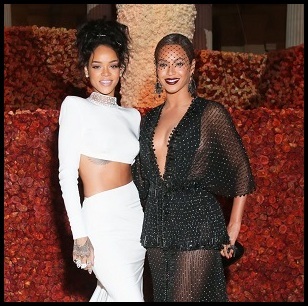 Folks have been down on her and Chilli for taking people's Paypal money and not dropping the album. 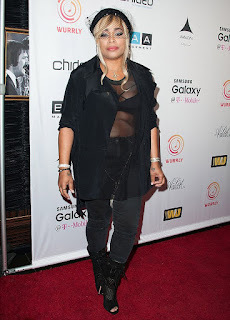 Well, if they aren't going to drop that last ever TLC album anytime soon, T-Boz should have at least used *some* of that money to invest in stylish clothing to suit her body type. As for the album, don't worry people. You have not been suckered out of your money. They had a writing camp session for it a few weeks ago.